Dominican Republic Tourism BoardThe clear waters and dazzling scenery of the Dominican Republic are seductive to those hoping to discover the panorama of life underwater and ashore. One of the more diverse islands of the Caribbean, the landscape covers the spectrum from mountainous highland ranges to cacti-dotted semi-arid deserts, mangroves, lagoons and rivers. Offshore the world under the water’s surface includes shallow fringe reefs (perfect for the beginner snorkeller) and deeper, more complex barrier reefs. The result is an immensely diverse ecosystem with 20 different life zones, and a huge assortment of sealife, plants, flowers and trees. Before the Spanish explorers arrived in the mid 15th century, the island was covered with lush forest. Logging and intensive plantation farming destroyed almost two-thirds of the original woodlands, but recent conservation efforts have established national parks and land sanctuaries to protect almost one-quarter of the country’s fragile ecosystem. The enormous depths of the ocean and the Dominican’s balmy, tropical waters make for some of the Caribbean’s best whale watching. 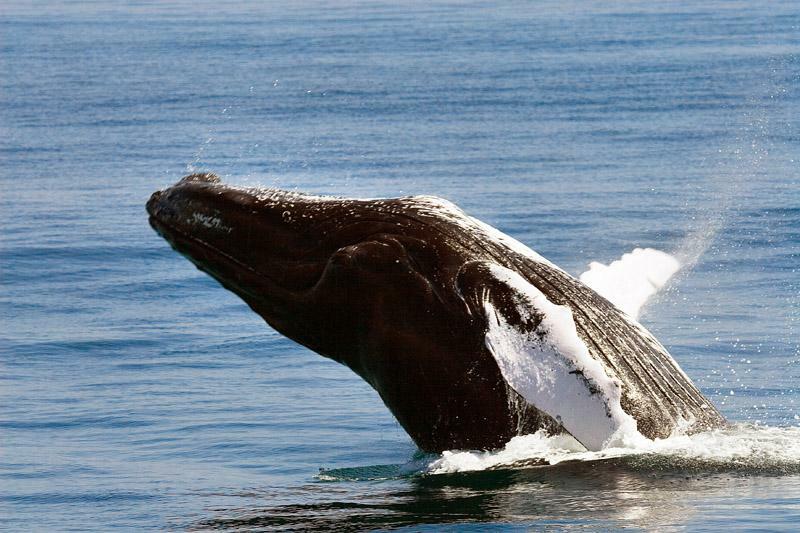 From January through March, humpback whales put on quite an impressive show, especially offshore from Bahía de Samaná. The World Wildlife Fund ranks these waters as one of the world’s best humpback breeding grounds. For a unique experience, marine specialists lead ecotours that draw visitors from all over the globe. At a slightly slower pace, the languid waters of rivers, coastal bays and canals are home to the endangered West Indian manatee, a passive marine mammal that grazes on grasses and plants in the shallow ocean depths. They’re found near Saona Island, a tranquil spot close to La Romana. Four types of sea turtles live in the offshore reefs – from May to October they’re often sighted coming ashore to lay eggs on the sandy coast of the Parque Nacional Jaragua (in the southwest corner of the country). Dominican Republic Tourism BoardHikers who are also birdwatchers can tick species off their checklists at the national parks, especially at Parque Nacional Jaragua (130 bird species), the protected inland forests of Parque Nacional Valle Nuevo (65 species) and Parque Nacional del Este in the southeast end of the country (114 species, including the rare red-footed booby). Ocean World in Puerto Plata offers chances to swim with dolphins and stingrays, and to get up close to sea lions and sharks. The wonders of the island’s biodiversity reach full throttle on the nature adventures offered by local ecotourism outfitters. Near Punta Cana, the naturalist guides at Bavaro Runners help visitors navigate through 10 zip lines stretched across 1.6 kilometres of the ancient Taino Anamuya Mountain range. Off-road excursions are always popular with tourists – beach buggy, 4-wheel ATV and jeep safaris head off the beaten path, travelling inland across rivers and rough terrain. Popular departure points are from Punta Cana, Puerto Plata and Samana. Looking to commune with nature? 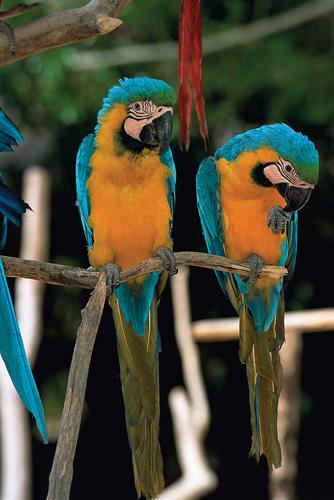 Guided tours can be booked into ecological reserves, tropical forest settings, and to caves, mangroves and waterfalls. These beautiful parts of the countryside are often overlooked, but always appreciated by those who do make the effort.